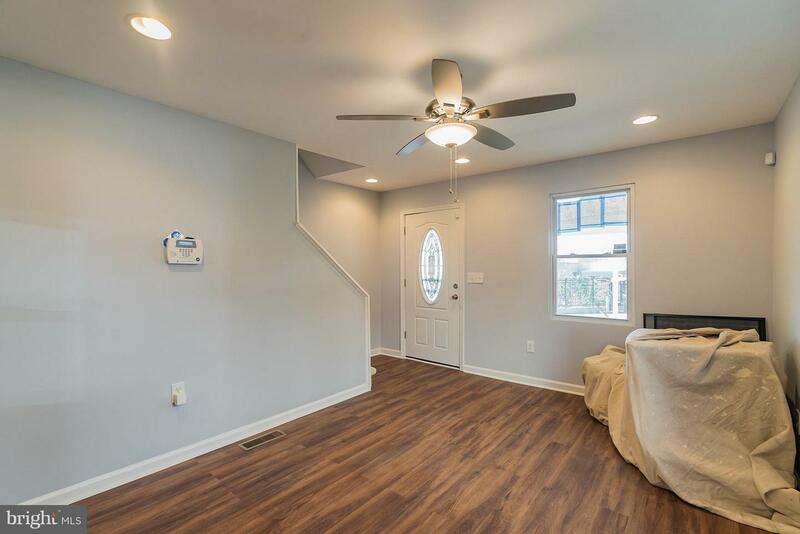 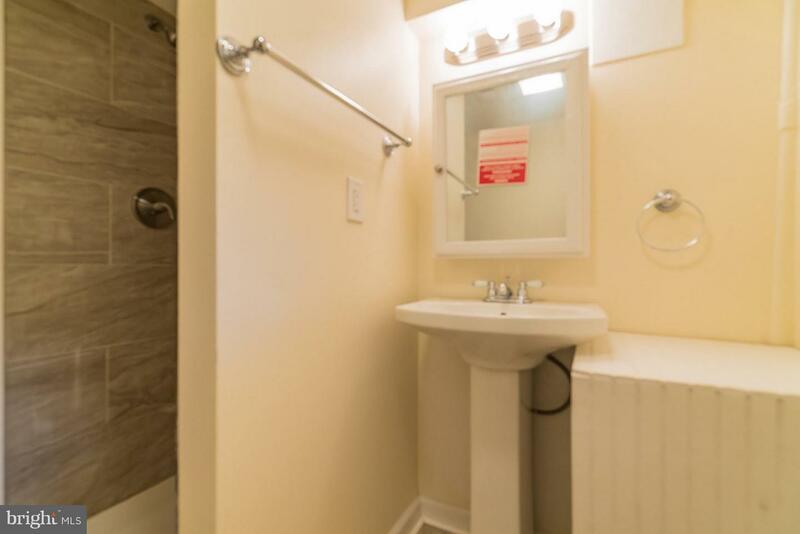 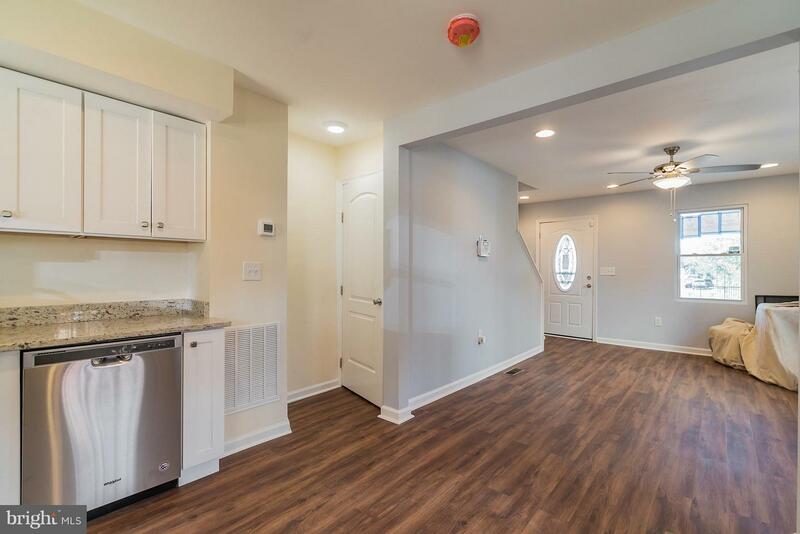 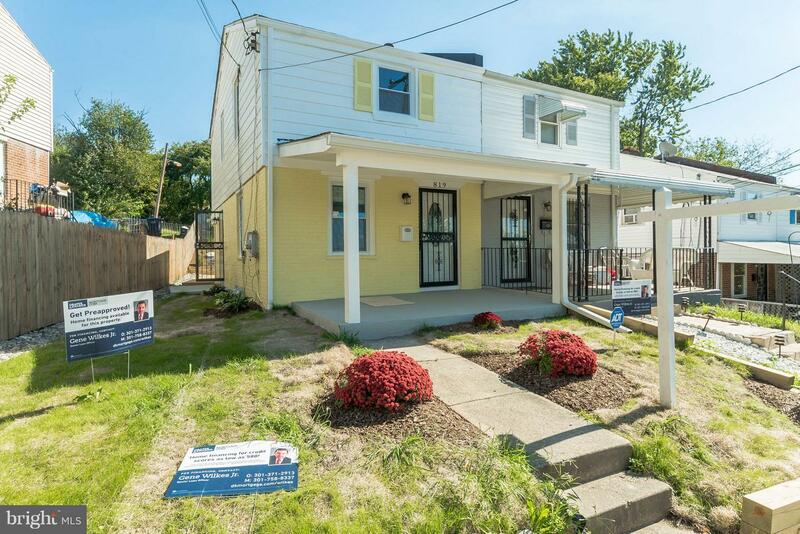 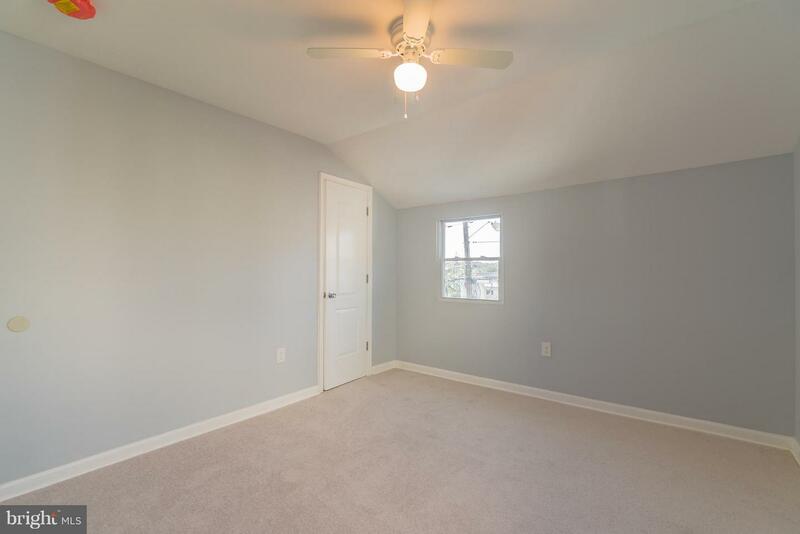 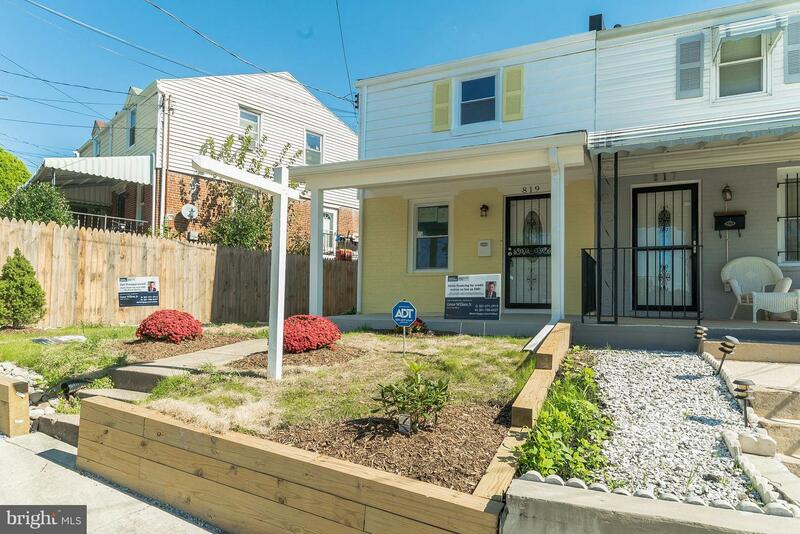 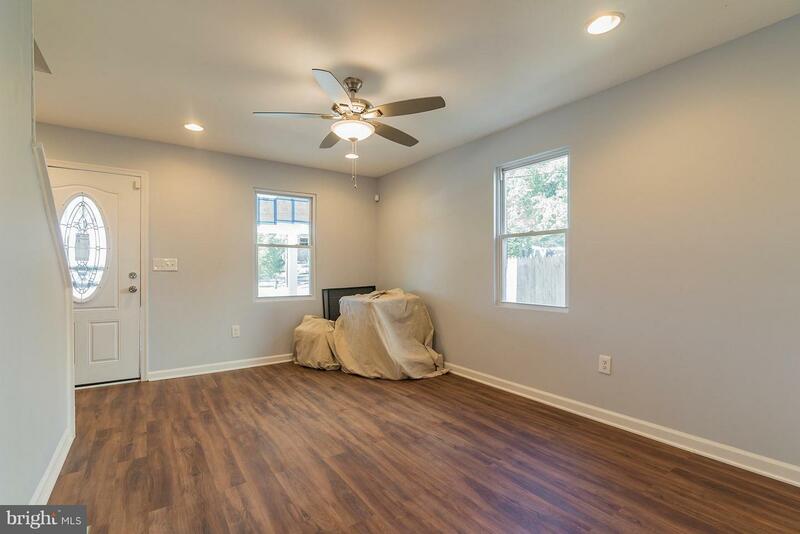 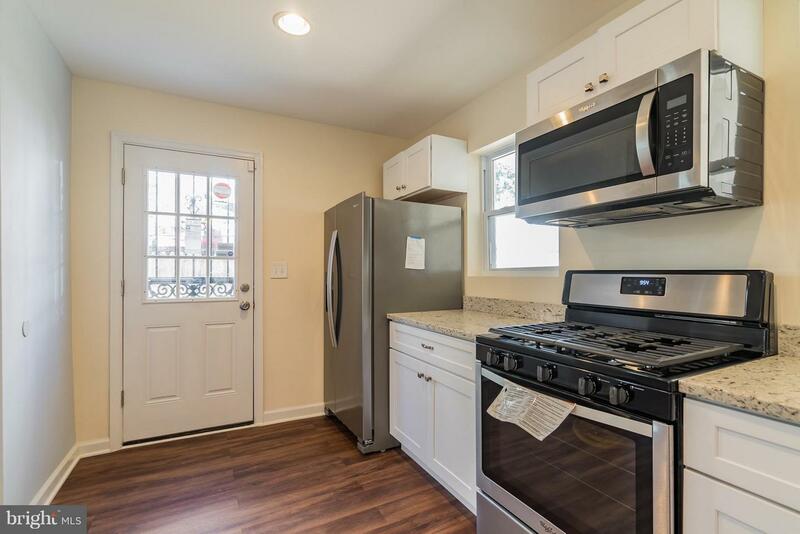 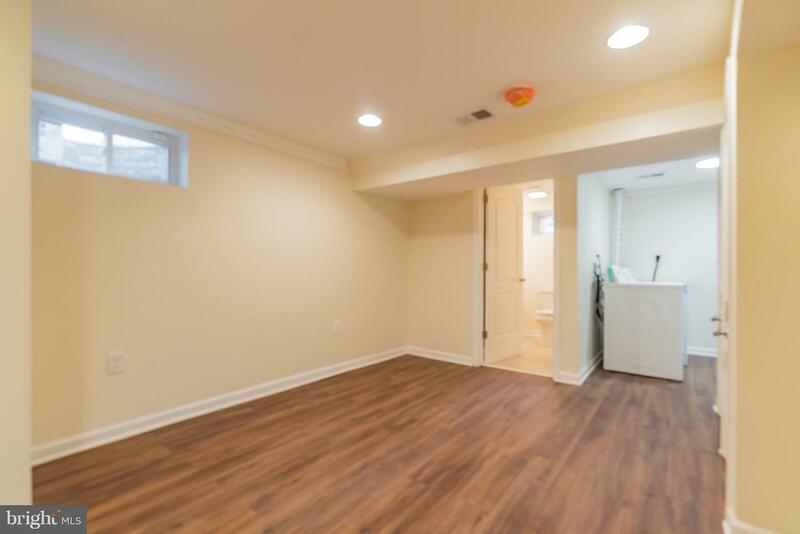 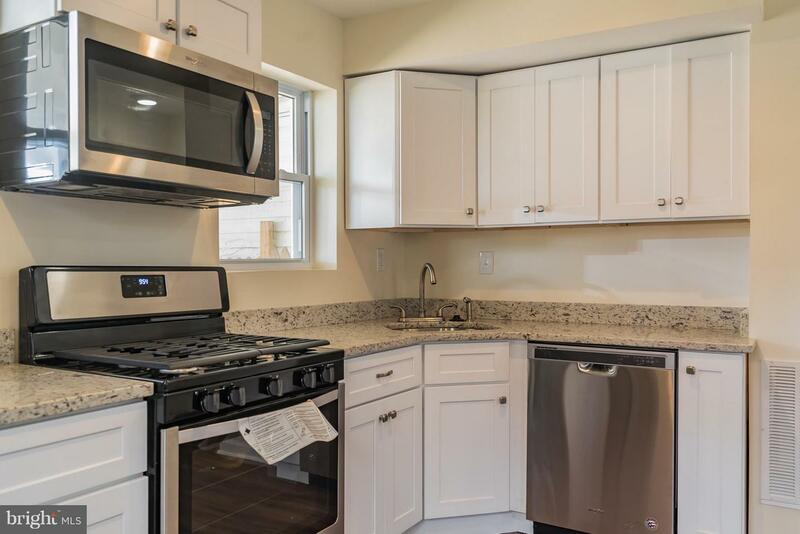 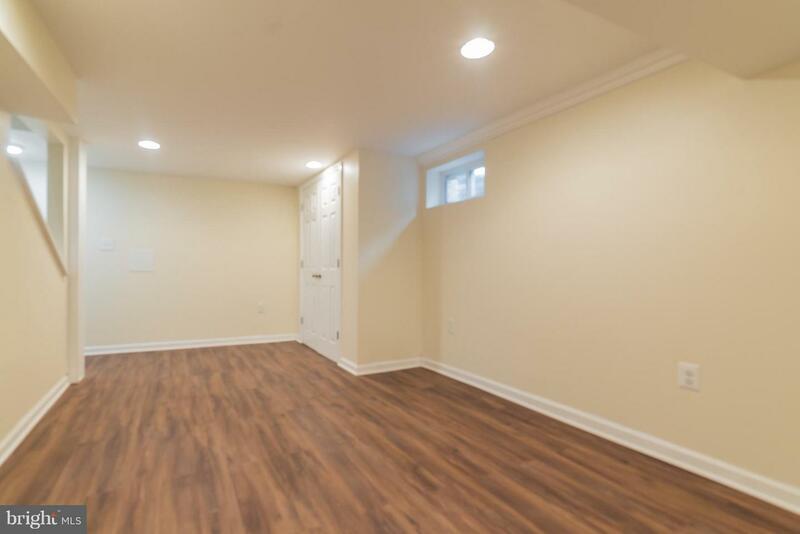 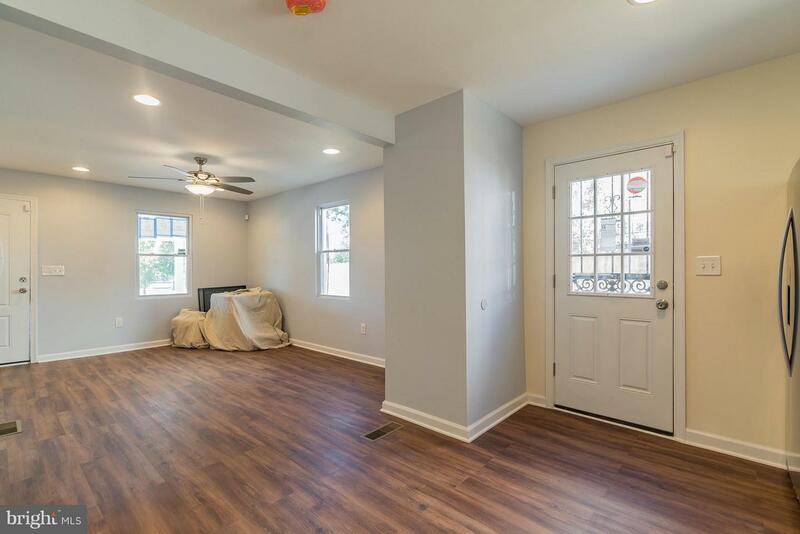 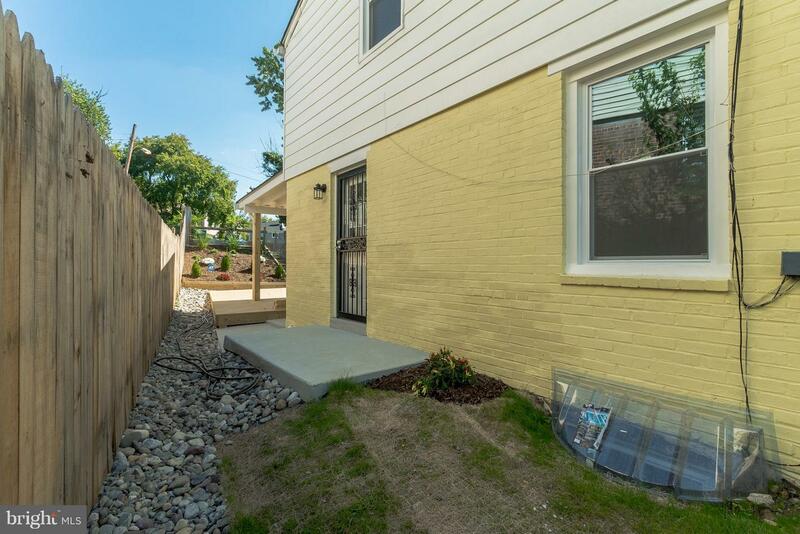 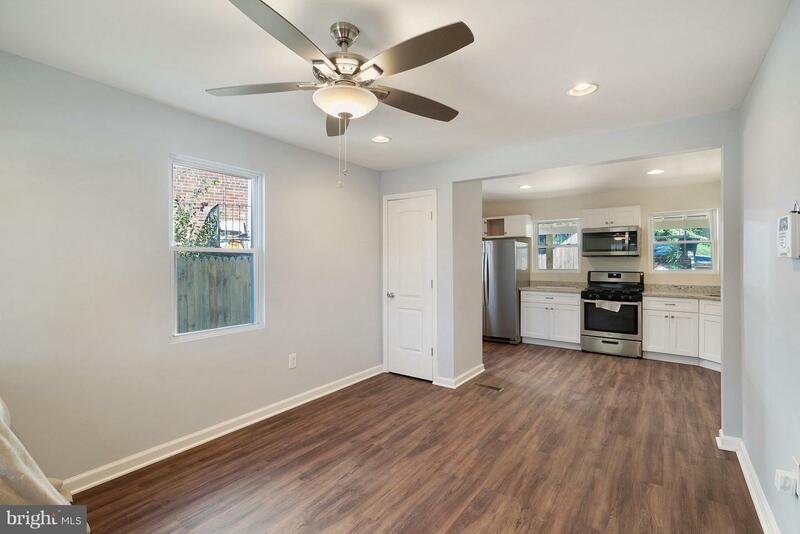 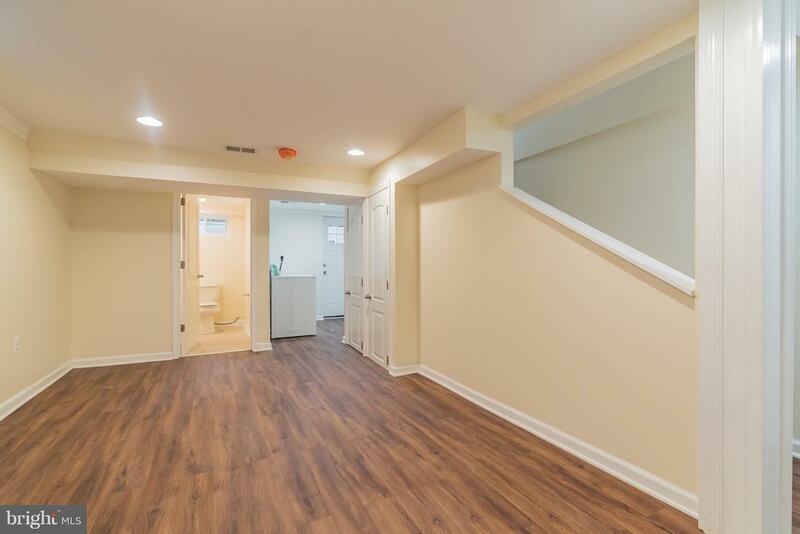 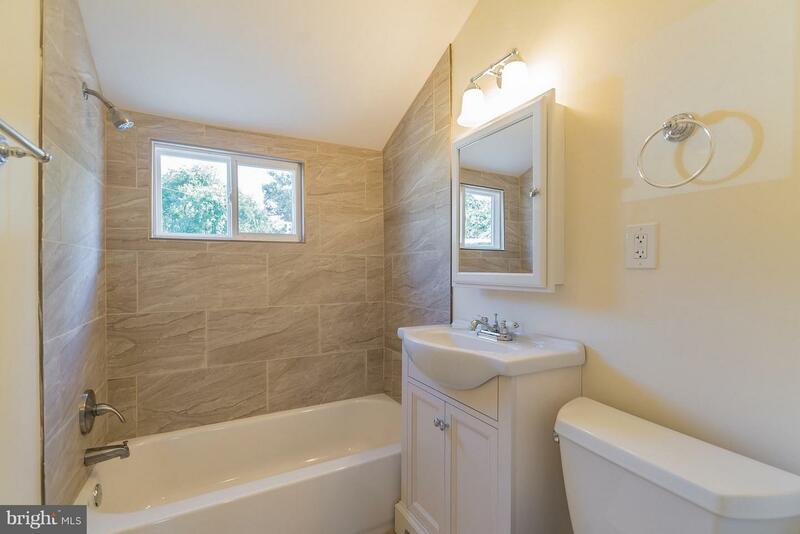 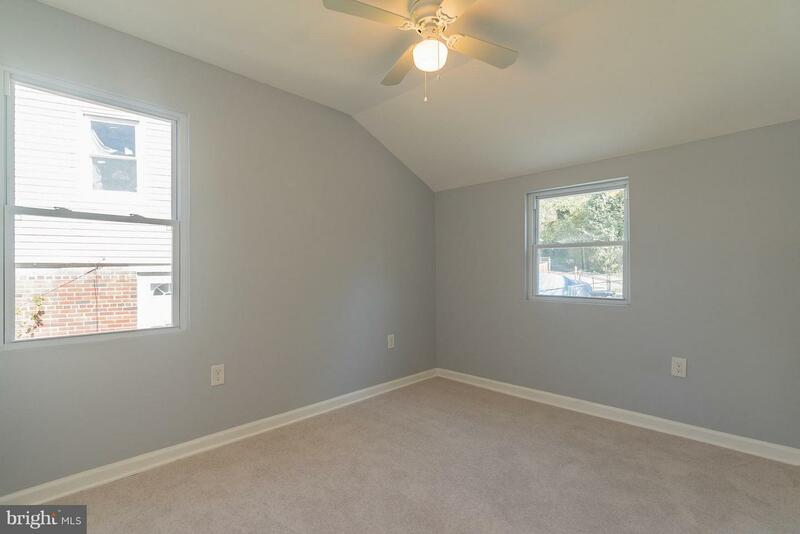 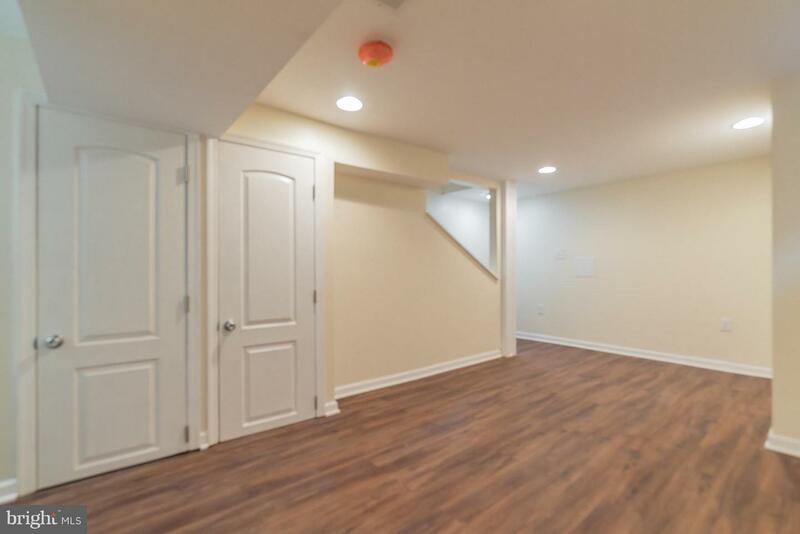 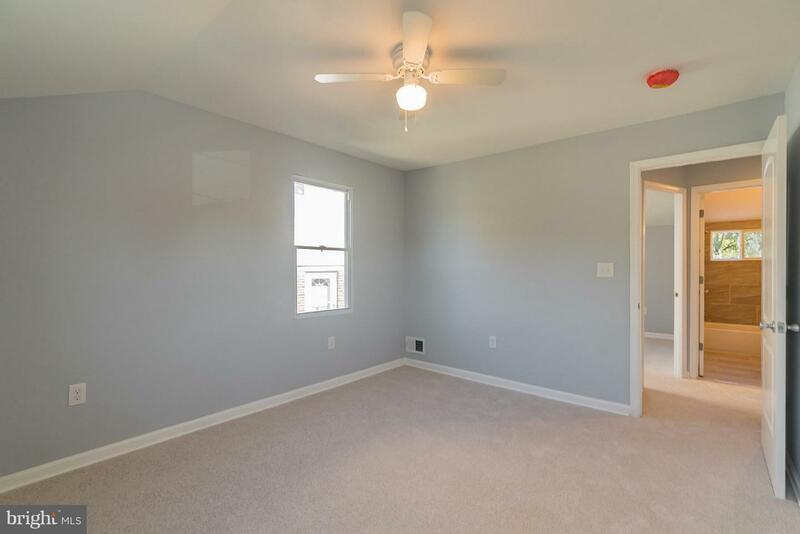 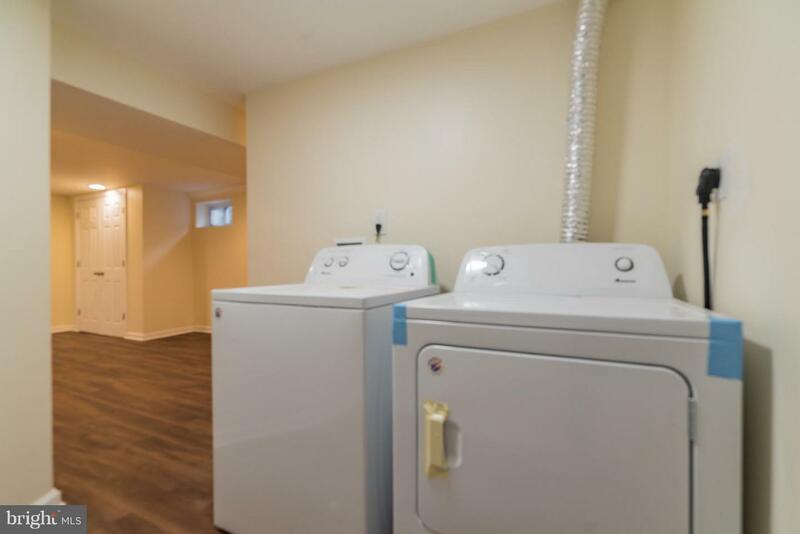 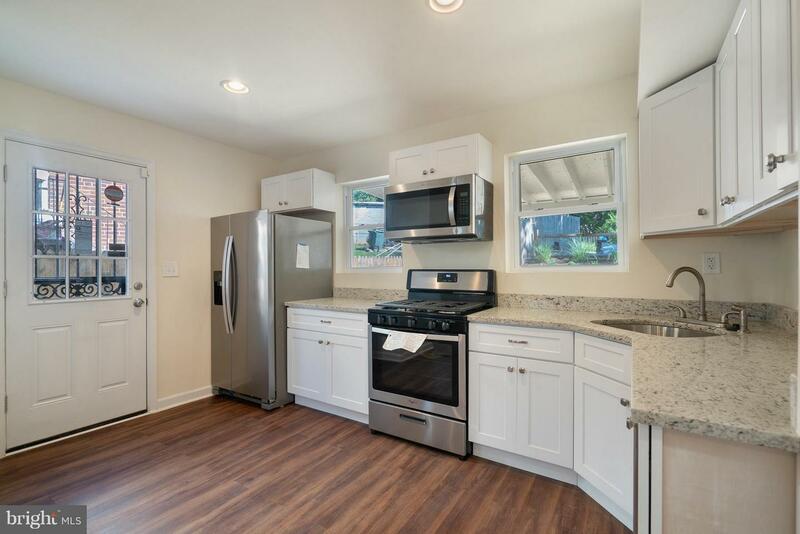 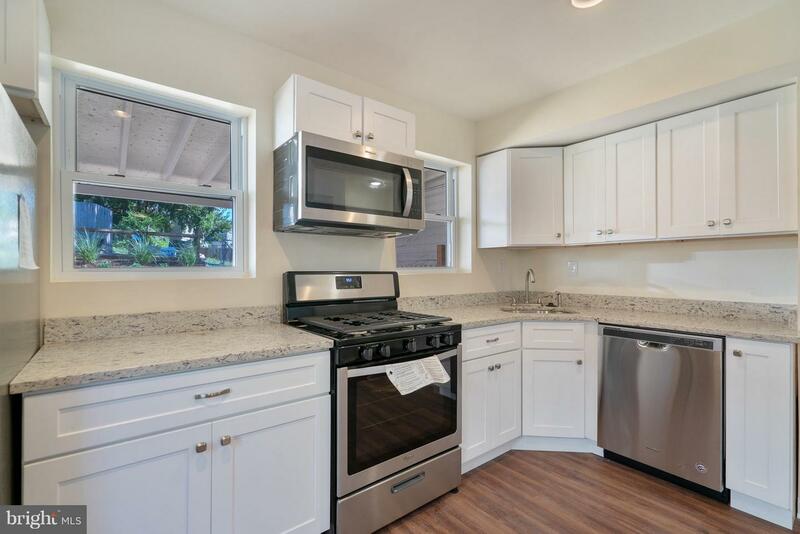 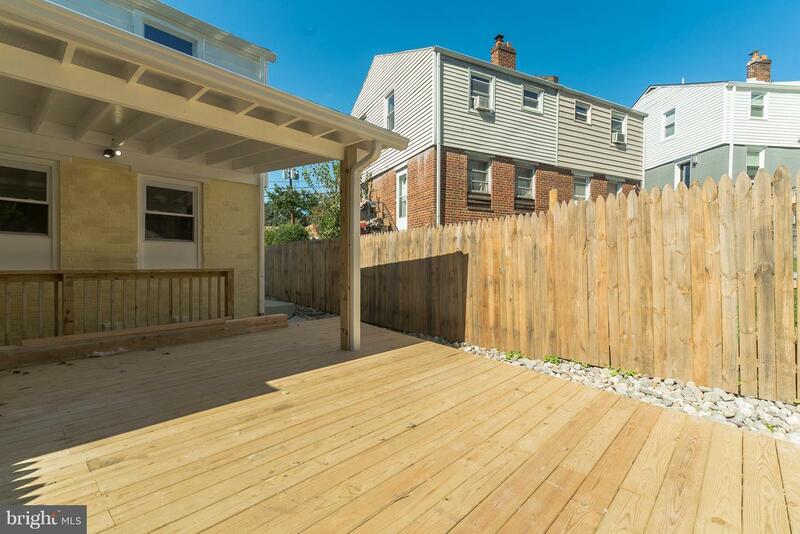 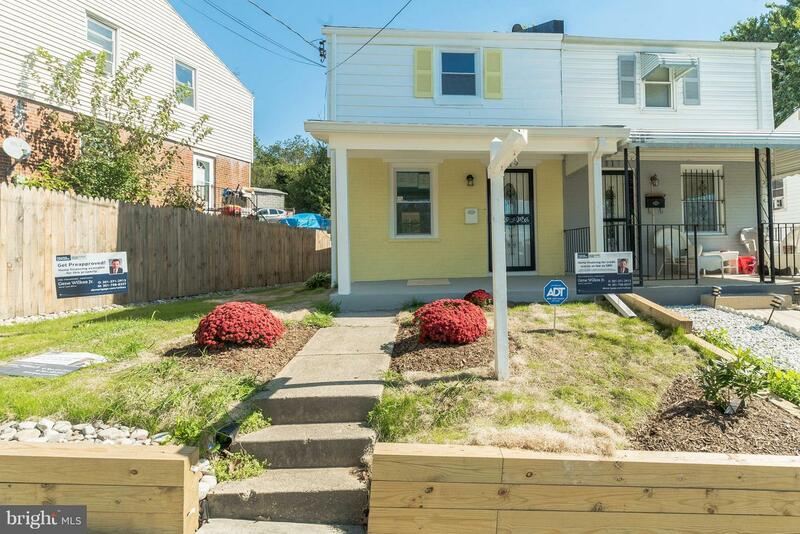 REDUCED!...Totally renovated 2br, with option of another bedroom in the basement,2ba home in highly sought after Deanwood is for your pickiest of clients! 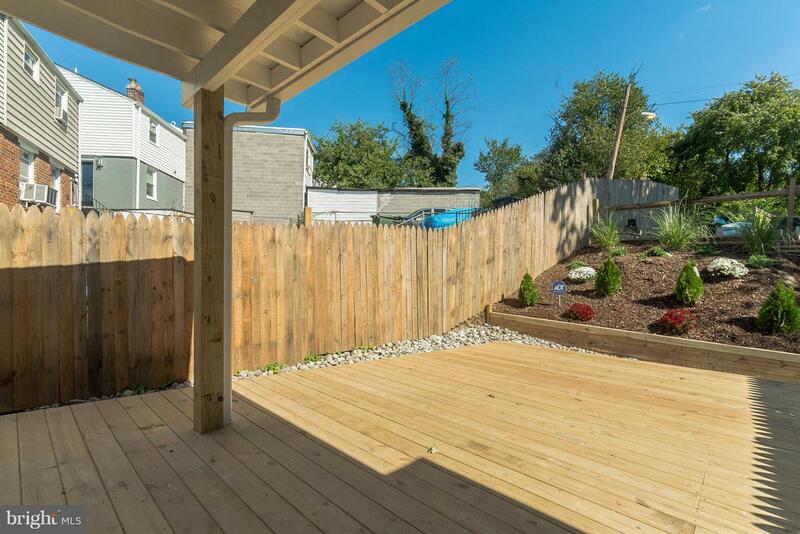 Everything is new from the roof to the beautiful landscaping with a huge deck for entertaining and relaxing. 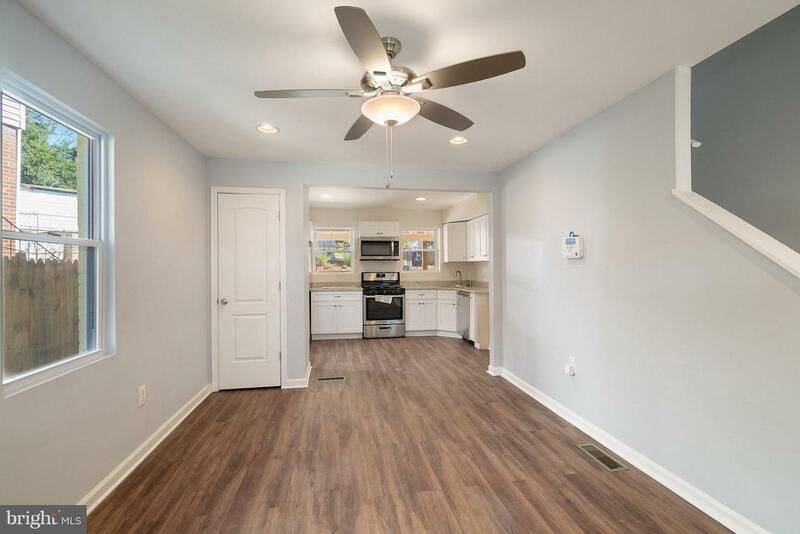 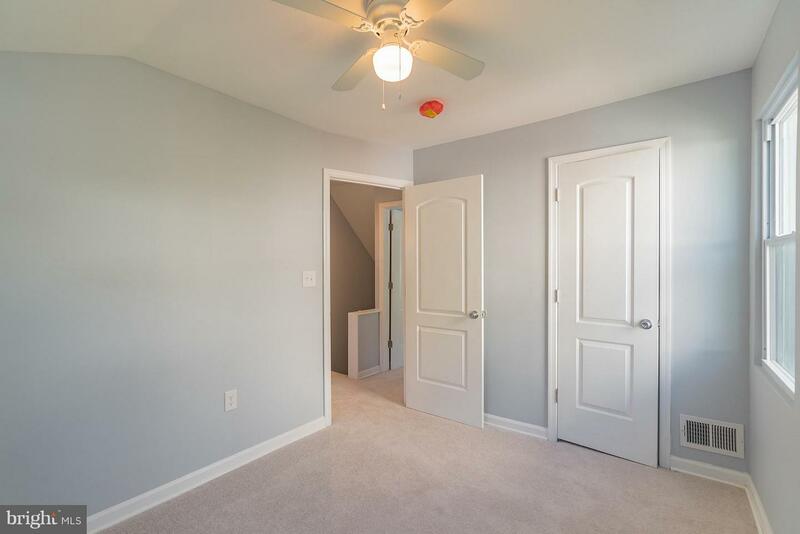 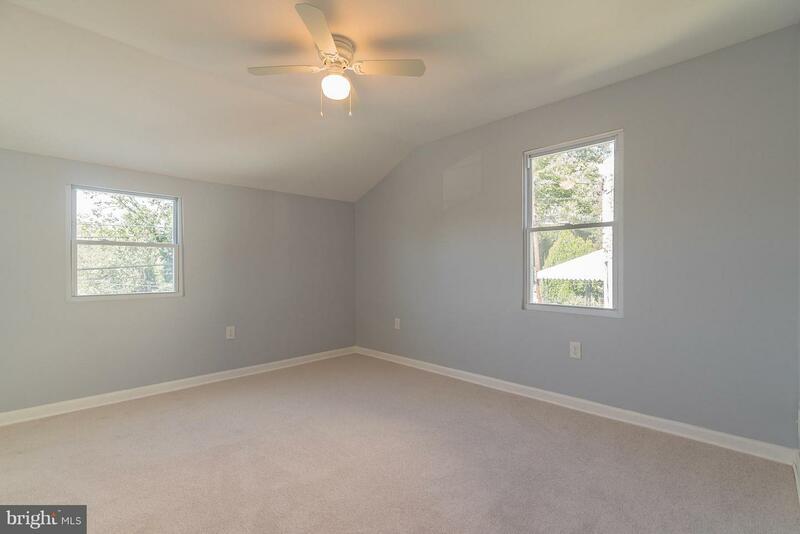 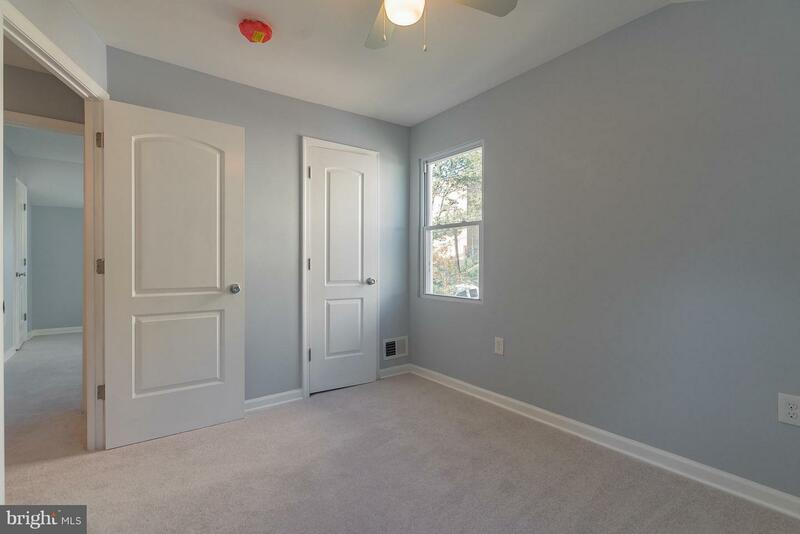 New roof,new heating and air conditioning,gourmet kitchen,granite counter tops, stainless steel appliances and alarm system, smart home capabilities.